HOT ITEMS: Show feeds for pigs, sheep, goats, cattle, and rabbits are in stock! Stop in and check out our selection of Kent Show Feed and ShowRite Show Feeds! Hello and Welcome to Zahl's Elevator and Feed Mill! 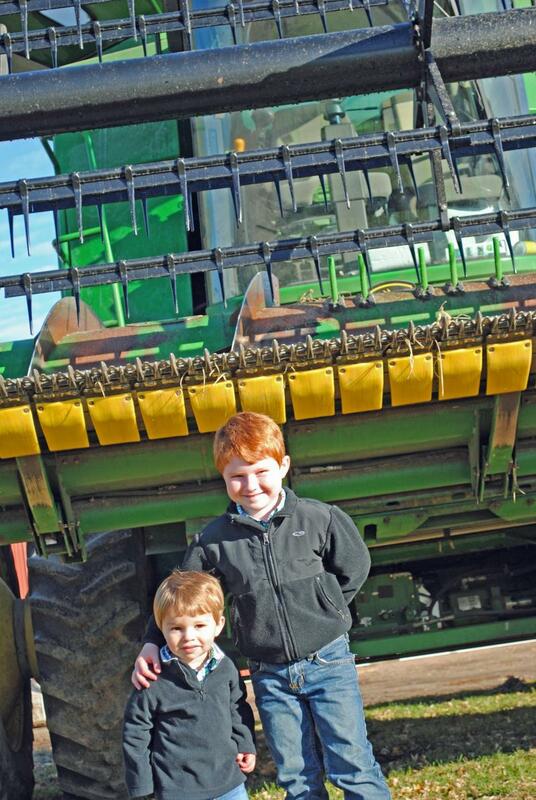 We're a family owned business located in downtown New Carlisle, Indiana for over 86 years now. We've been feeding livestock in Northwest Indiana with some of the best mixes available for equine, swine, sheep, beef, poultry, goats, and your favorite household pet . Zahl’s Elevator and Feed Mill is owned by Doug and Mary Anne Millar. It was purchased in 1991 from the second generation of the Carl Zahl family. 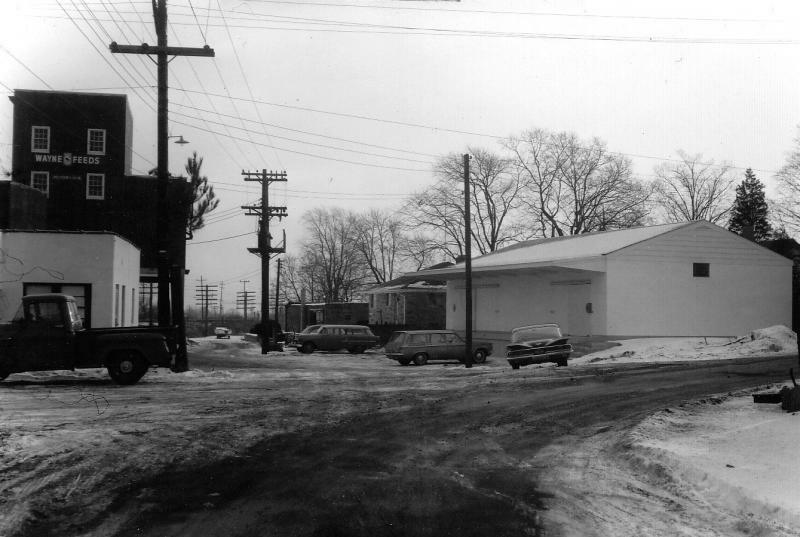 The Zahl family came to New Carlisle, IN and opened their first feed mill in the 1930’s. At this time custom poultry feeds were their speciality. 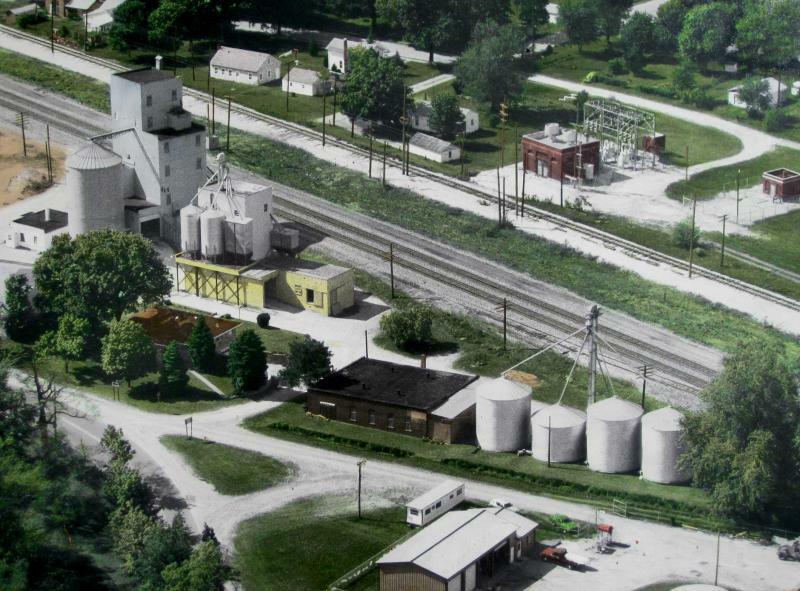 As New Carlisle expanded, the feed mill moved to its present location and added an elevator to handle grain. 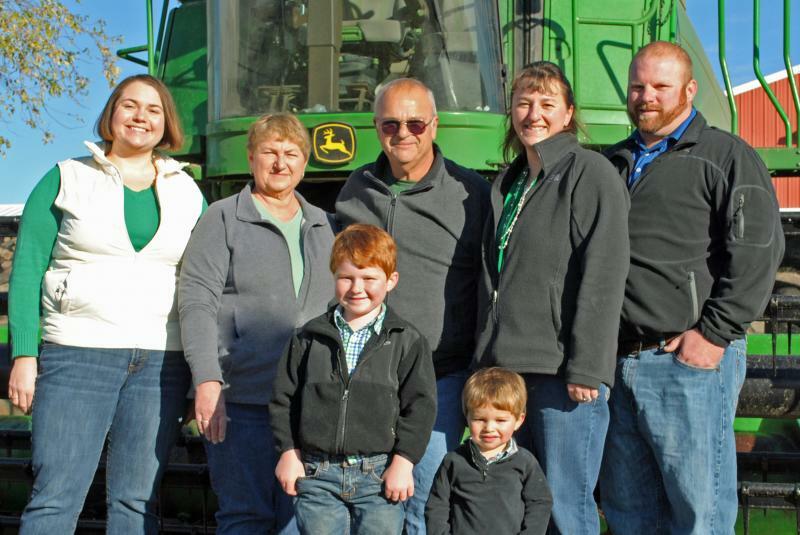 Doug and Mary Anne Millar have continued to strive for the Zahl family goal of: “Quality nutrition at country store pricing.” The family oriented feel of the business has not changed. All of the members of Doug and Mary Anne’s family play an important role in the business. Stop in and rent a U-Haul! One way or intown rentals available. Call for pricing! We don have truck on the 24 hour pick up!